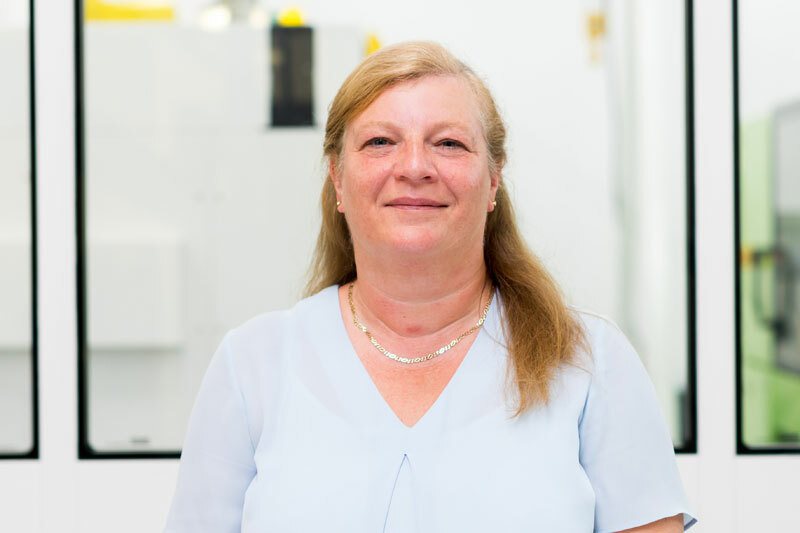 I have been pleased to work for Meridian Medical for more than ten years and my key work involves production planning, confirming and raising customer orders and customer support. I really enjoy the interaction that I have with our customers on a daily basis and find that looking after such a fast paced and dynamic production team is very satisfying. Meridian Medical has supported and encouraged me throughout my time working here, while giving me the opportunity to work my way up the company to become Production Manager. The shop floor team are fantastic and being involved with a company that understands people makes coming to work a pleasure.